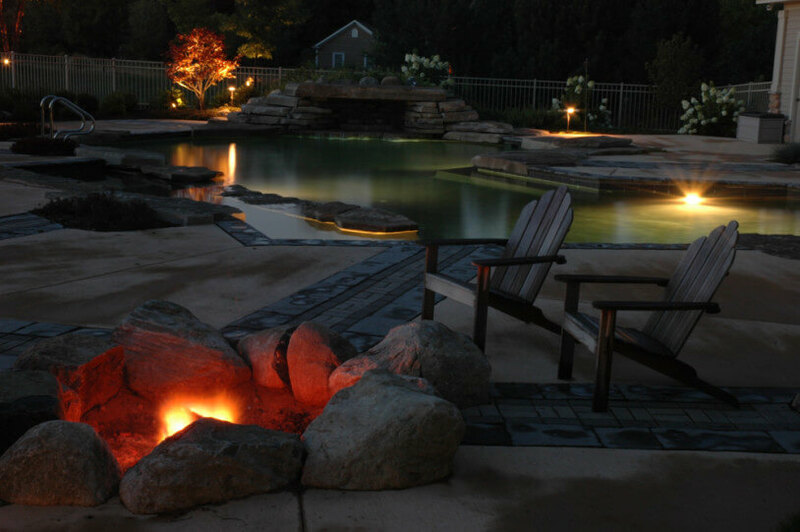 Watching a fire burn is one of those relaxing activities everyone enjoys. 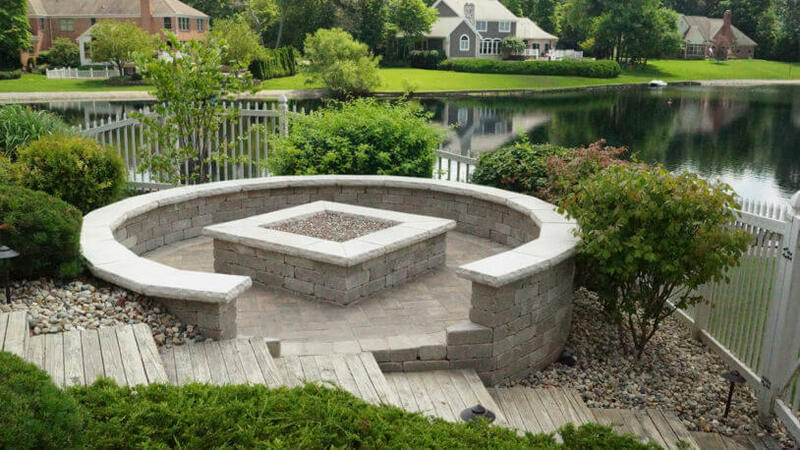 A well planned fire pit or fireplace is a gathering place where family and friends can share stories as they are warmed by flames and glowing embers. 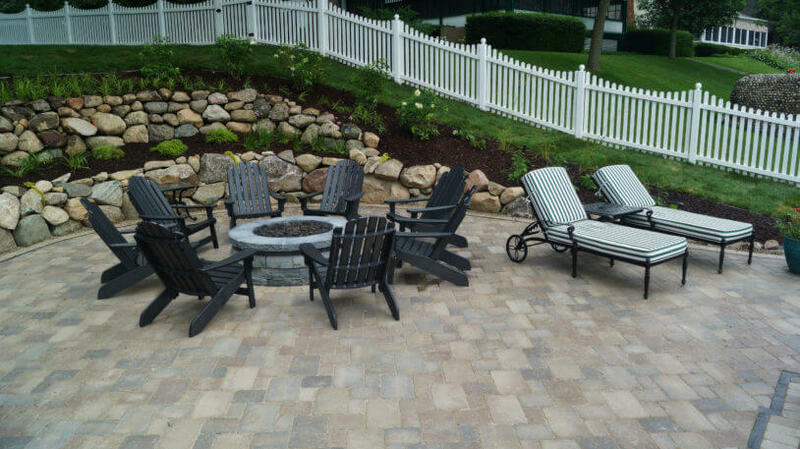 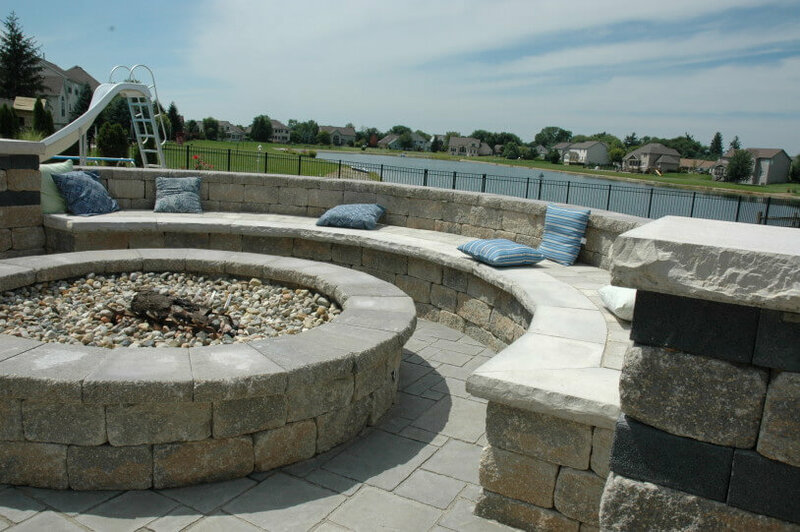 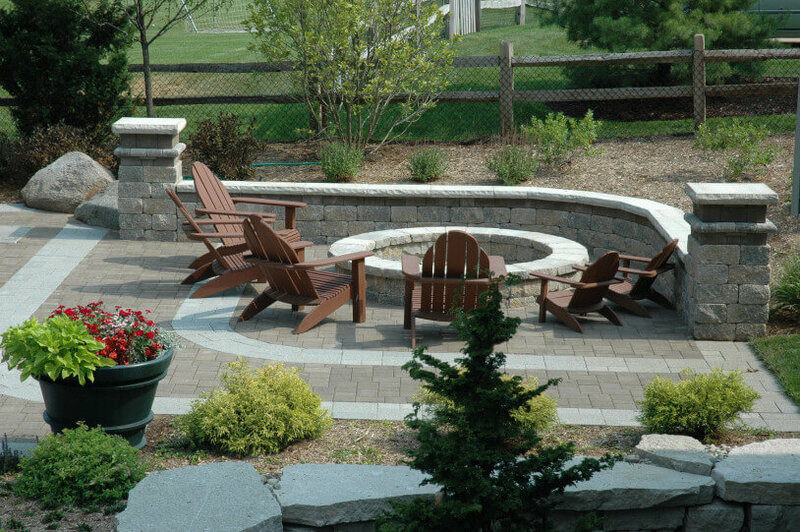 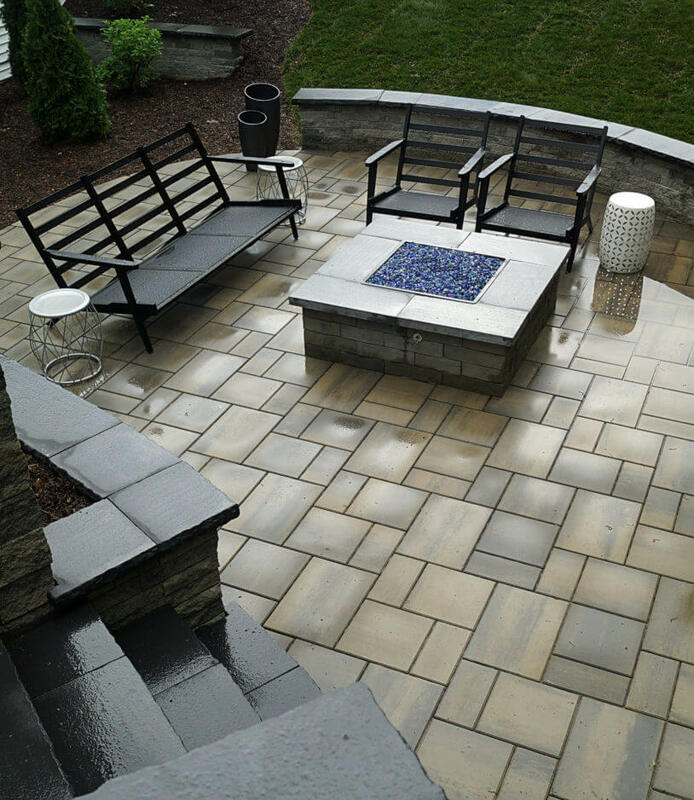 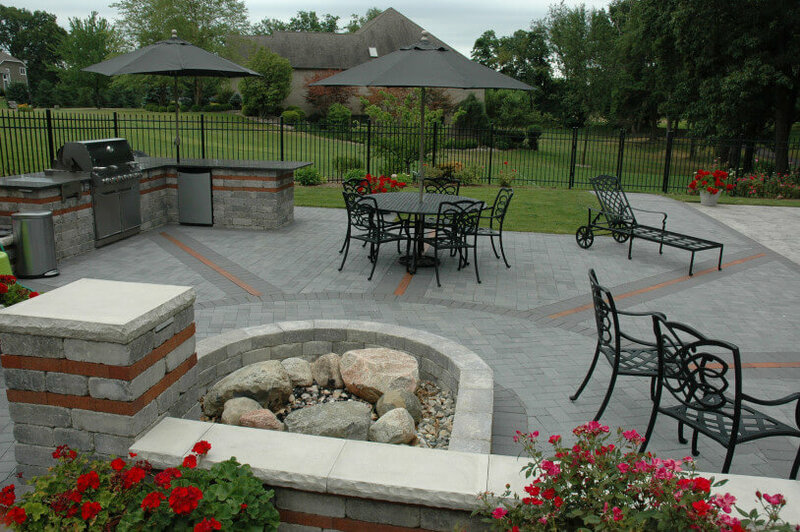 Natural stone or modular blocks can be used to create a fire pit and prefabricated fireplaces come in several different styles. 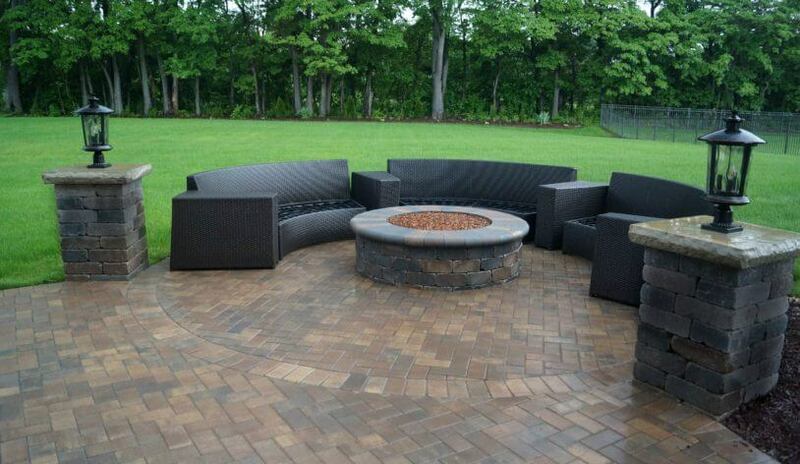 Fuel can be wood, natural gas or propane. 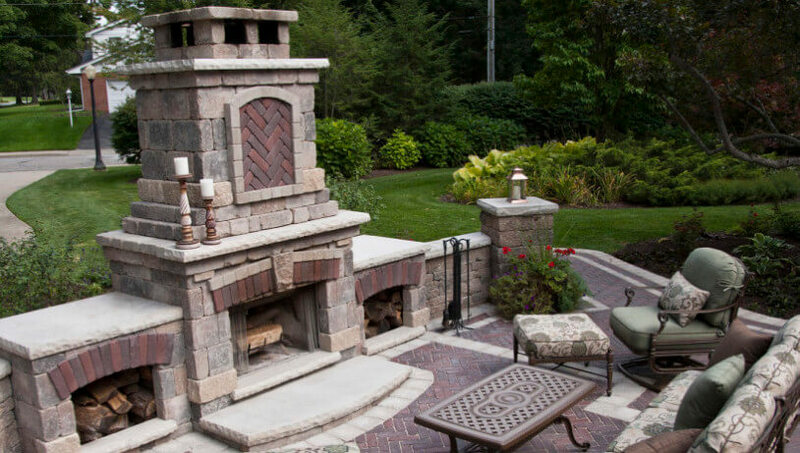 These photos might give you some ideas so you can start imagining a fire feature that will add beauty and value to your backyard.